The main goal of the end of year office party is to get all the employees together to relax and socialize. It is a great way to thank your employees for the hard work they have done and unwind at the end of the year. Here are some tips on how to ensure your end of year party is a success and make sure your employees look forward to next year’s party! If the budget permits, have the party outside of the office. This way, you save on office prep beforehand and tidying up afterwards. Everyone can relax and focus on getting ready for a fun party instead of things like putting up streamers and pushing desks into corners. Plus, a new location is a great way to create a party atmosphere. If you need to have your party in the office, consider arranging a cleanup team to come afterwards so that your employees can relax instead of cleaning up glasses. When organising a party in your office, consider using Eco-friendly partyware; not only is it better for the environment, but you can dispose of it easily and forget about washing and drying. 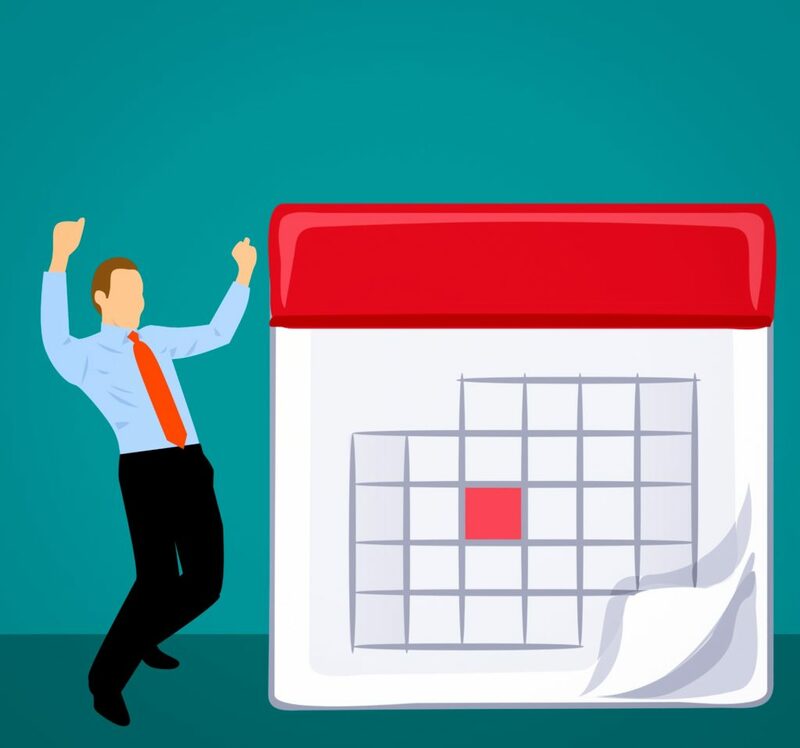 The earlier you let everyone know about the event, the easier it will be for all your employees to make it, so it is more convenient for everyone to announce the party sooner rather than later. Then, there is the time of day to have the event. A lunchtime event is more convenient and less disruptive, though there will be some people who possibly can’t rearrange their workday around it. For example, if someone needs to answer phone calls such as is the case with insurance, finance or other major corporate companies, someone will need to stay behind. Alternatively, an evening event might have higher costs and last longer but will give employees more opportunity to dress up and step out of work mode. Another option is to have the end of year party at the start of the year, in early January. This way, you start the year with a bang and everyone’s calendars are more likely to be free. Before deciding which caterers you book, make sure you send a message to all your staff and ask them about eating requirements beforehand. There are many different allergies to avoid as well as personal and cultural restrictions such as vegetarian, vegan, kosher and halaal diets to think about before confirming the main menu. Depending on the size of your office and your budget, your party may be better suited to a buffet or a sit-down service. A buffet is more casual and allows mingling, whereas a sit-down is more formal. Decide which atmosphere is more suited to your office. If the location you have chosen has set tables, then it is helpful to create a seating plan so that no one ends up sitting alone. Either keep the tables in teams which gives colleagues a chance to socialize outside of their usual professional office space, or try and mix it up a bit by seating different teams together. This encourages camaraderie between teams and helps colleagues create connections and contacts. These are entirely optional but should be arranged to facilitate conversation and help everyone loosen up. For example, a trivia quiz where each table is a team is a good way to get everyone talking and create a sense of unity. If there are physical games, such as a pool table or a darts board, then have the tables play in teams to keep the game fun. Avoid noisier games like foosball. Finally, have fun! The party is supposed to be a place to unwind and get to know your colleagues better. Check out these office holiday party etiquette tips for some extra advice on how to party without being the talk of the office next year.